Happy Floors - YTT Inc.
Youngstown Tile offers products from Happy Floors, a wholesale tile importation and distribution company that has been in business for 25 years. Happy Floors offers premium tiles that are imported from Italy and Spain, giving you luxurious options for various projects. Happy Floors offers more than 100 different installation schemes and more than 60 types of tile, available in various colors. Happy Floors distributes tiles that are beautiful, but also eco-friendly. Ceramic and porcelain are eco-friendly because they do not contain Volatile Organic Compounds, and they’re low maintenance and have a long life cycle. 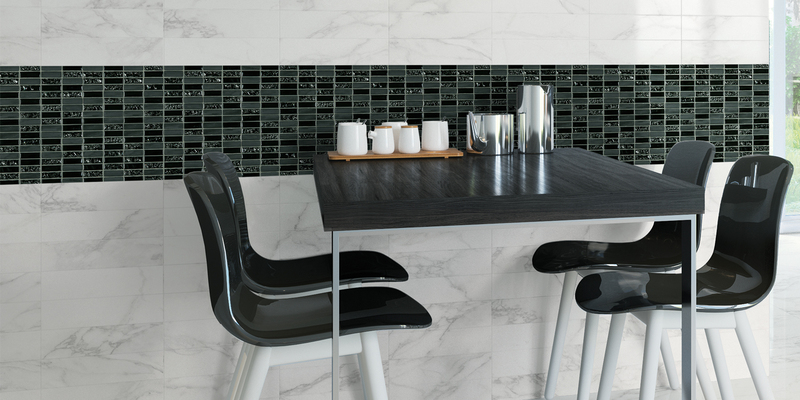 Most of Happy Floors’ Italian tiles even contain recycled materials. Call us at (877) 386-7252 to discuss what Happy Floors design works best for your next project!